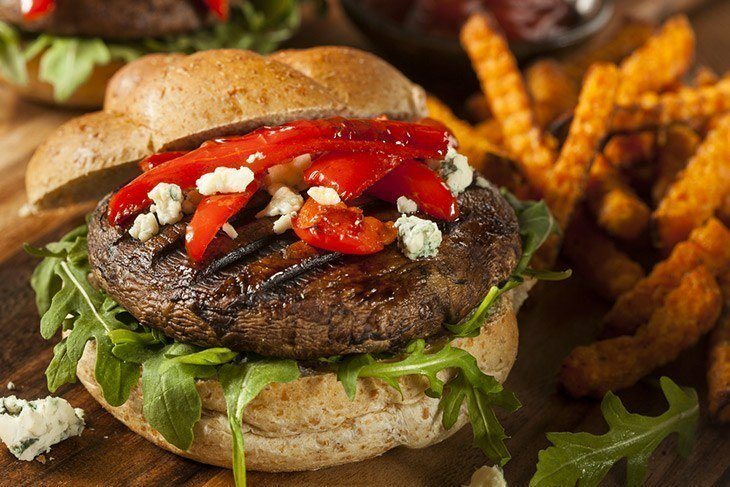 Portobello mushrooms are also called portabella mushrooms. They are brown cream mushrooms with a button-like shape. 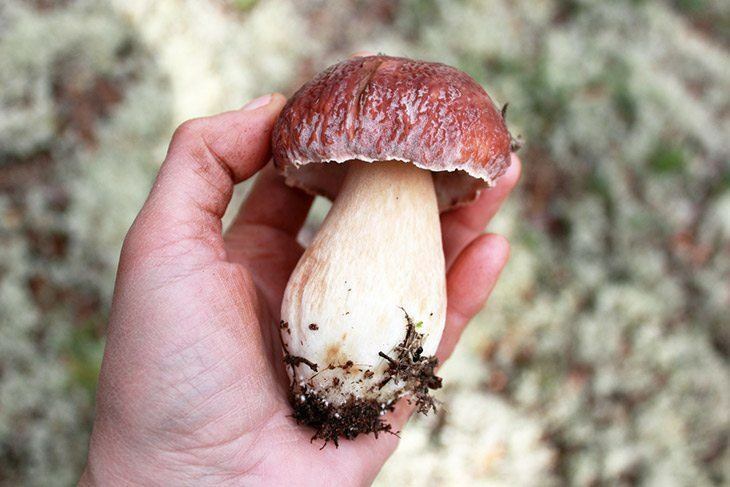 They have a rounded, earthen tan flat cap with almost black gills on either side with a thick white stem. Portobello mushrooms are highly nutritious since they are rich in potassium, iron, vitamin D, and carbohydrates. They can be substituted for bananas which are also rich in potassium. They also substitute steak or ham in burgers. 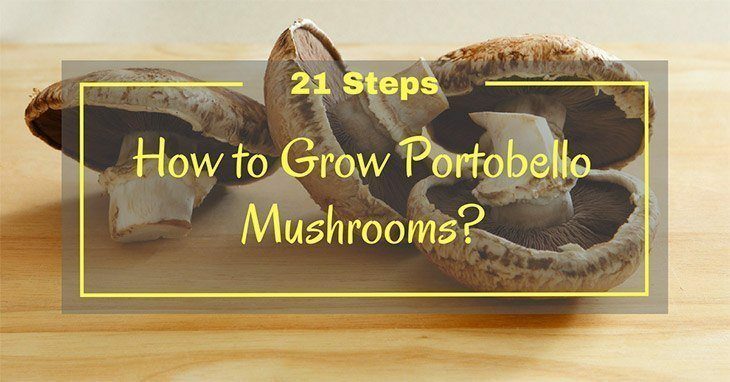 Share 21 Steps: How to Grow Portobello Mushrooms? Portobello mushrooms can be grown both indoors and outdoors. This means the person with a garden outside their house and one without a garden but has a love for gardening can both enjoy growing Portobello mushrooms. 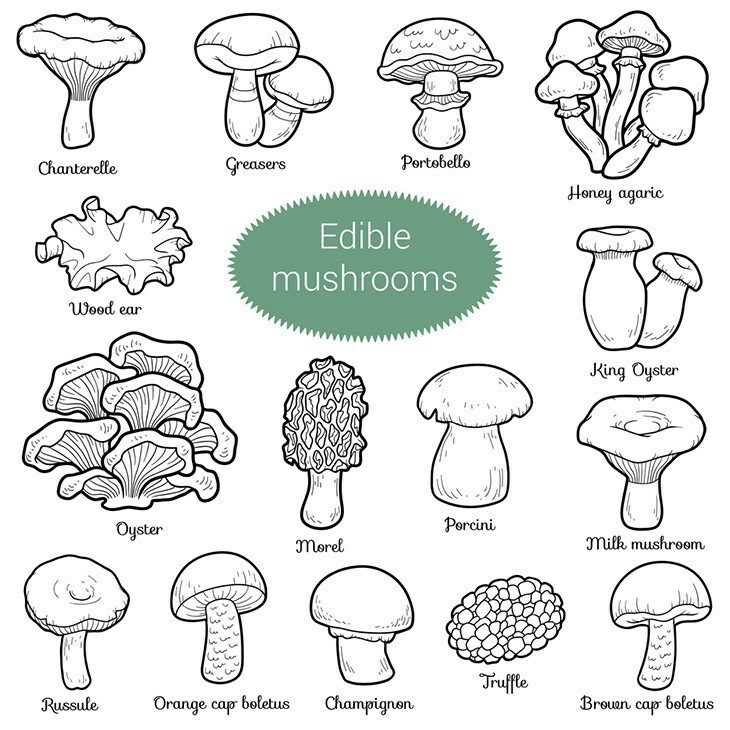 Moreover, you do not need to be an experienced gardener to grow your most favorite edible fungi. 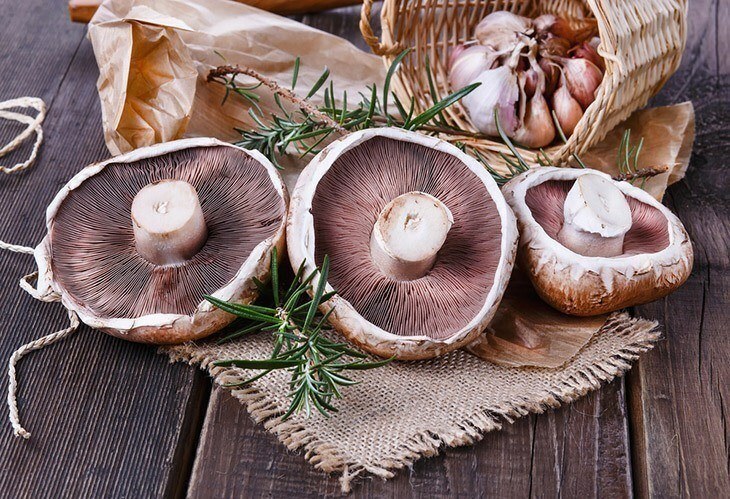 All you need are favorable conditions and the zeal to undertake a DIY project that will be both fun and occupy.Growing Portobello mushrooms does not take long and the whole process can take about a month if the conditions provided were suitable. #1. The first step is to ensure that the temperature outside is about 70 degrees Fahrenheit (21 degrees Celsius) but does not drop to 50 degrees Fahrenheit (10 degrees Celsius). If your temperature cannot be predicted, you can wait for another season. You do not want your portobello mushroom growing project to fail. However, you can also control the temperature by having a heating or cooling system around the garden with a thermometer to ensure you do not surpass the limit. #2. When growing Portobello mushrooms outside, you have to ensure that you have prepped the growing bed. You should ensure that the bed is raised. The main advantage of having a raised bed is that you will have more soil quality control. This means that you able to manage the fertility and minerals in the soil. Moreover, if the bed is raised, the soil is less compacted. Raised beds also warm faster-enabling temperature control and the other fact is that raised beds require less maintenance. Ensure that the bed about 4 feet by 4 feet and 8 inches deep. #3. Fill the bed with about 6 inches of compost manure. Chicken deposits and cow dung make some of the best compost manure. Alternatively, you can buy the composted manure if you do not have any naturally available manure lying around where you are. #4. After which cover the entire bed with cardboard and a black plastic bag. This ensures that the bed is sterilized. #5. Ensure that you let the bed stay that way for about two weeks. #6. After the two weeks, remove the plastic bag and cardboard. All that was still the prepping stage. Now, the next step is to ensure that you prepare yourself to get down and dirty to grow the Portobello mushrooms. #7. Sprinkle about one inch of the spores (that you purchased earlier) on the compost and mix lightly. This allows the spores to settle will between the manure and soil with which you are planting the Portobello mushrooms. #8. Apply a layer of peat moss on the compost and cover with a newspaper. Peat moss is scientifically known as sphagnum. Peat moss has many benefits in farming such as it is acidic in pH and ideal for acidic loving plants. Peat moss does not readily breakdown and does not contain harmful microorganisms or weeds which play a vital role in the growth of plants. Peat moss also holds water and moisturizes plant roots as needed. #9. Mist (moisturize) daily (twice a day; preferably mornings and evenings) with distilled water. Do this for at least ten days. #10. Ensure that you remove the newspaper, then when you see white pin heads. This is a sign of your spores growing. #11. Continue misting daily.12. You can harvest the Portobello mushrooms when they are full grown and about 4-6 inches in diameter. Firstly, you should purchase your Portobello mushroom spores from any local gardening store or any farming expo available. If you already have the spores, that is fantastic.The next thing you should do is get yourself a handy kit that you will use when growing your Portobello mushrooms. Get yourself a tray that is 8 inches deep or use a container that you do not often use that fits this description: about 8 inches deep and either square or rectangular in shape.Ensure that you have a slightly dark room that you can control the temperature. 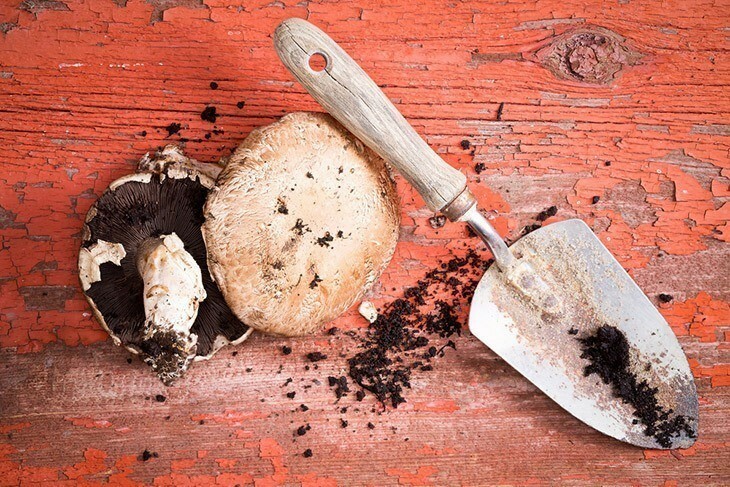 When growing Portobello mushrooms, the temperature should be around 55 degrees Fahrenheit (16.5 degrees Celsius) and 70 degrees Fahrenheit (21 degree Celsius)The following steps are the vital ones in growing the Portobello mushroom and will be used in the tray or container that you will be using to grow the Portobello mushrooms. #1. Ensure that you fill manure compost (with some soil) about 6 inches (leaving about 2 inches at the top). #2. Sprinkle your spores onto the compost mixture and press the contents lightly in to ensure that the spores are well set in the compost mixture. #3. Ensure that you dampen the contents with distilled water. This is also known as misting. #4. Fill the remaining 2 inches with peat moss whose benefits have been mentioned above. #5. Cover the contents with a newspaper. #6. Keep the newspaper misted (at least twice a day. Try to do it in the mornings and evenings) daily for about a week or two. #7. Always check the contents daily and remove the newspaper when you see white pin heads forming. #8. Mist daily and let the Portobello mushrooms mature. #9. You are ready to harvest the Portobello mushrooms when they about 4-6 inches in diameter. Now that you know the steps you should take to grow Portobello mushrooms, enjoy eating them. You can also make it a habit or a seasonal project to grow Portobello mushrooms so that you can enjoy your vegetarian meal in your gourmet dishes. Surprise your family with a wonderful Portobello mushroom dish from your outside garden or small tray. You can also grow them as a business venture to get a few coins here and there to support yourself so that you can continue studying, support your family, save for retirement or even eventualities such as accidents, retrenchments or even unplanned relocation. You can also get your children to help you grow these Portobello mushrooms to give them a sense of responsibility or better yet something to look forward to doing with you. 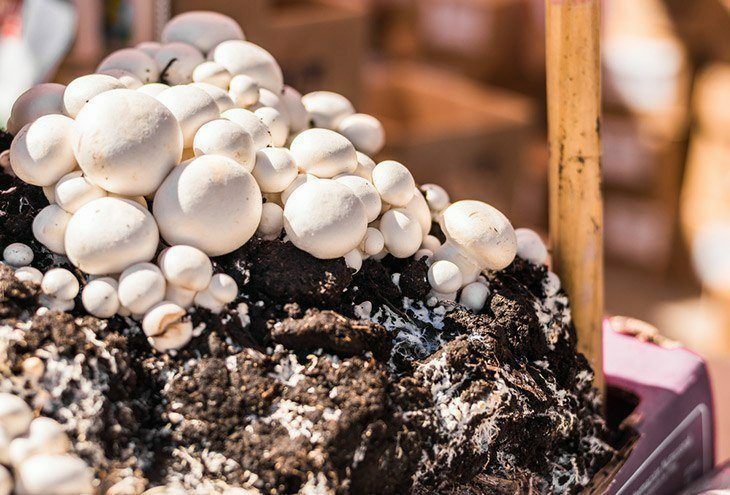 How to Grow Portobello Mushrooms?